For a few years, our teen has been trying to convince us she’s outgrown her bed. She’s been asking and asking up upgrade to a bigger bed! We’ve laughed at this, but in the back of our minds, we’ve been thinking it might be time to get a larger bed for her, although not for the reason she would think. She’s been sleeping in her half of the bunk beds she shares with her sister since we moved into the new house over 2 years ago, and its definitely more of a little girl’s set, not necessarily intended for a teen to use, with a really cute and adorable and meant for a younger girl comforter on top. With a move to high school in less than a year, and so many changes in her world, how she carries herself, and all of the other changes that come along with becoming a teenager, I’ve also been thinking about getting her a new comforter that is a little less “cute” and a little more “sophisticated. 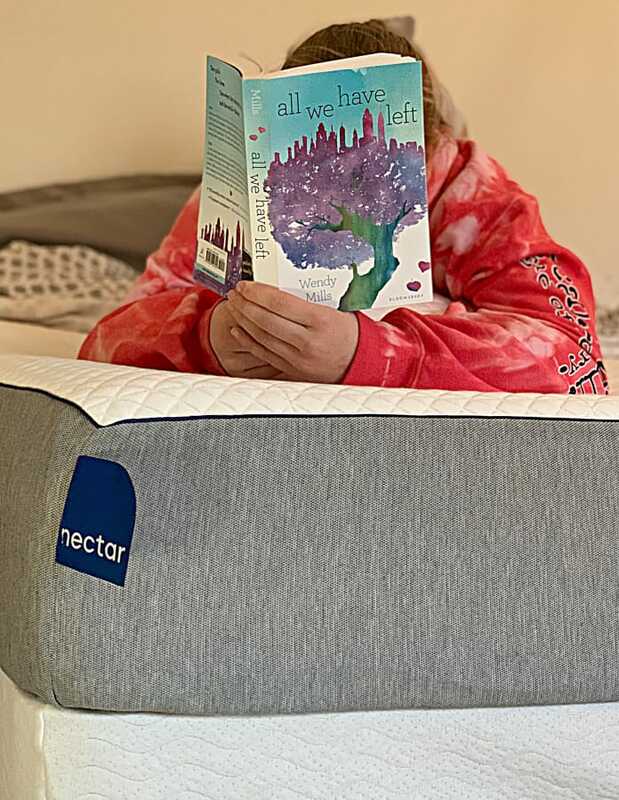 Our friends at NECTAR Mattress sent us a full sized mattress in order to experience this kind of mattress and share our thoughts. Opinions are our own. First, we don’t have a proper guest room, so any overnight guests are on one of the kids’ twin beds or an air mattress which has seen much better days. Second, she is 13 1/2. She’s almost fully adult sized now, and I know when I was a teen and had sleepovers, my friends usually just slept with me. She can and does fit on a twin, but a larger bed gives her a little more room, and gives us an option if we have overnight guests. What we knew going in: we wanted a good mattress for a decent price. We had a bed frame, but no boxspring or base, and no headboard or anything. We knew we needed something that would offer support in addition to comfort but that also wouldn’t break the bank. Our first goal was to shop a better mattress for the best price, and then to find a decent boxspring or base once we found a mattress. My niece and her husband had purchased a mattress in a box online within the past few years, and have been quite happy with theirs, so that’s where we started- asking them questions. Their research led them to NECTAR Sleep, and so we spent some time looking at the site, reading reviews, etc. The folks at NECTAR offer an awesome warranty (it’s guaranteed forever, as long as you own the mattress) PLUS (the dealmaker for us) a so if you aren’t in love with it after sleeping on it for a time, they’ll come take it away. *Note: We purchased an inexpensive but sturdy boxspring from Amazon and the 13 year old and I assembled it by ourselves! Hint: Make sure you check the coupon box- it’s a few dollars savings for you! Once we made the decision to do the larger bed, it was late November, and we decided we’d surprise her for Christmas. She opened new sheets, commented that they weren’t the right size, and started reading a new book. We asked her to grab something out of my office, where the box containing the mattress was, but she didn’t notice it at first. We asked her to grab something else again, and she figured things out fairly quickly from that point! Watch the video- it was pretty fun to see a whole full sized mattress- plus 2 full size bed pillows- come from a box that size! So the teen’s been sleeping on this bed for several weeks, and upon being asked what she thinks of the bed? That’s it, folks. The child of a blogger. On a Friday when she can’t do what she had “planned” with friends. In all seriousness, she loves her bed. She can act all cool and nonchalant about it, but I’ve heard her talking about how much she loves it and how she falls right to sleep now when she climbs into bed…and I’ve seen her text friends about it as well. So that tells me more about how she likes the mattress than “It’s comfy,” don’t you agree? I will tell you she’s sleeping better at night, and it’s either coincidence or the mattress but she’s also slept past 7 am four times since she started sleeping on the NECTAR mattress. I don’t care if its the mattress or coincidence because my kids do not ever sleep late! I also love the price point for this kind of mattress- quite reasonable and with a lifetime guarantee, you can’t go wrong! I do suspect that with the foam composition and the cooling cover that she’s benefitting from the contouring of her body as well as the more breathable fabric and that’s contributing to her better sleep. The summer months will be quite telling, as she’s on the third floor and her room can get pretty warm quickly! Plus, the boxes they ship in are manageable for size and weight (I’m sure you’d need a second person to carry the queen and or king sized boxes up stairs, for example, but I could lift and carry the full on my own. Now we just need to find a headboard and footboard, and paint the walls and she’ll have her teen bedroom and no more little girl look! I’ll be crying in the corner if anyone needs me! 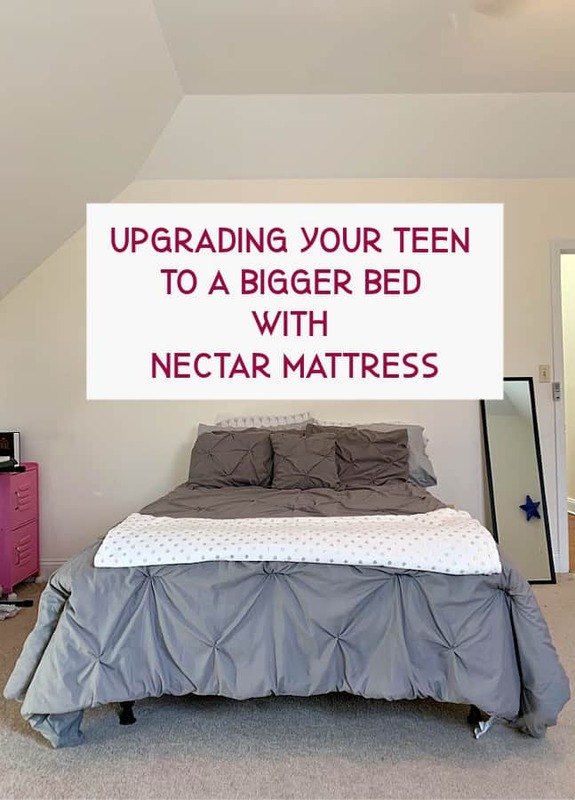 Have you upgraded your teen to a bigger bed? 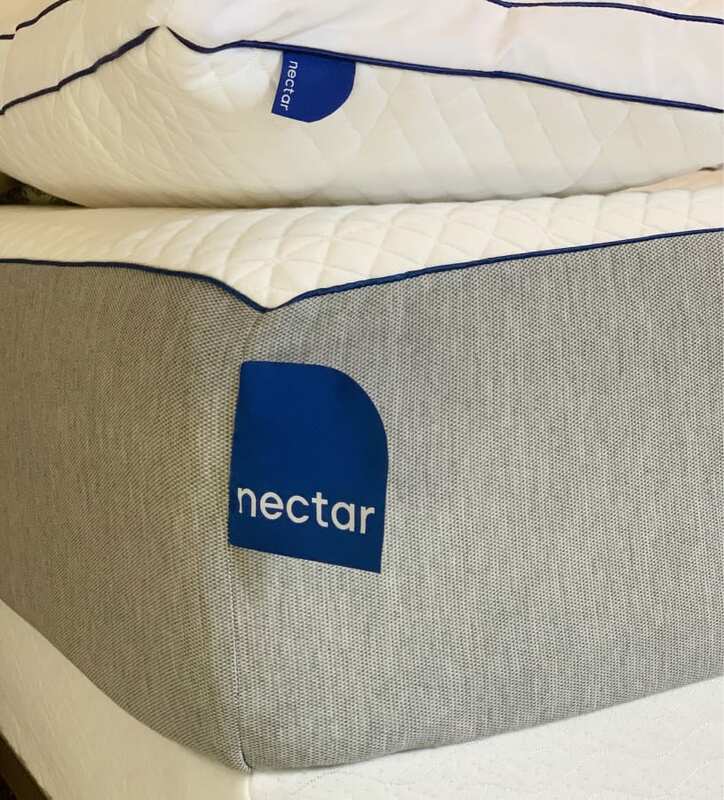 Have you tried NECTAR mattress? 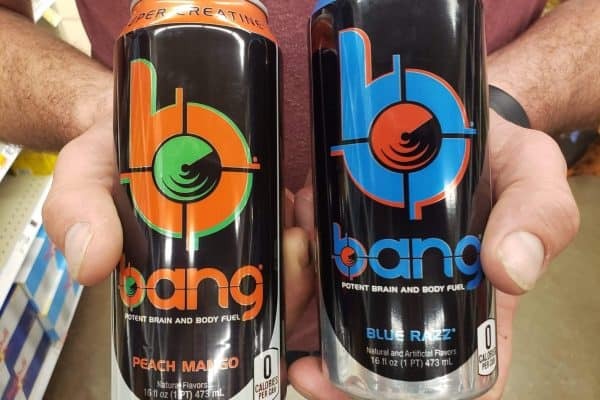 I hadn’t heard of this brand before. Will keep them in mind next time we are mattress shopping! I really like how easy it is to buy good mattresses now. I am going to have to upgrade my kids’ beds soon. We really need to get new mattresses. It’s great your teen has a nice bed to relax in. This looks like such an awesome mattress, and so convenient to be able to have it delivered like that. Having a quality mattress is so important – especially for teens who spend so much time sleeping! LOL This age is about the same time we upgraded our kids’ mattresses as well. Oh I’d love to have a mattress like this! It look so comfortable and perfect for anyone! Sounds like a great mattress. We recently upgraded our teen daughter’s bed too. It’s a great investment. I wish I had gotten a bed like this as a teen. 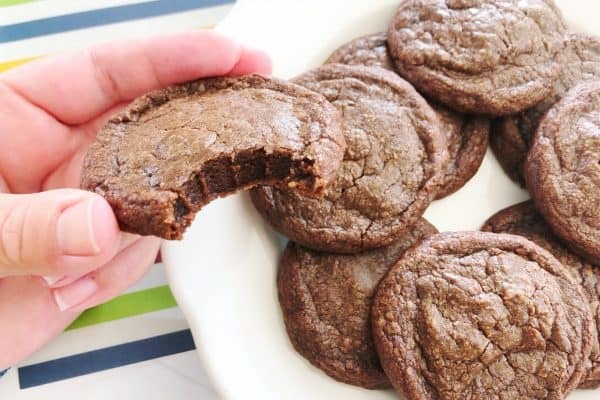 You’re a great mom for this! What a big step for your teenaged daughter. Although she may not be showing it I’m sure she’s really excited about her new comfortable and her own room. I love how she commented at Christmas “the sheets are the wrong size”, hahaha. I’ve never heard of Nectar, we just got a new one made in Canada for one of my twins. I love beds in a box, lol! Beds in a box are really fun. It’s amazing they get them IN a box that size at all! Ooh that sounds like a great mattress! Our 14 year old has a double bed now as he is getting bigger than me! This looks so comfortable!! 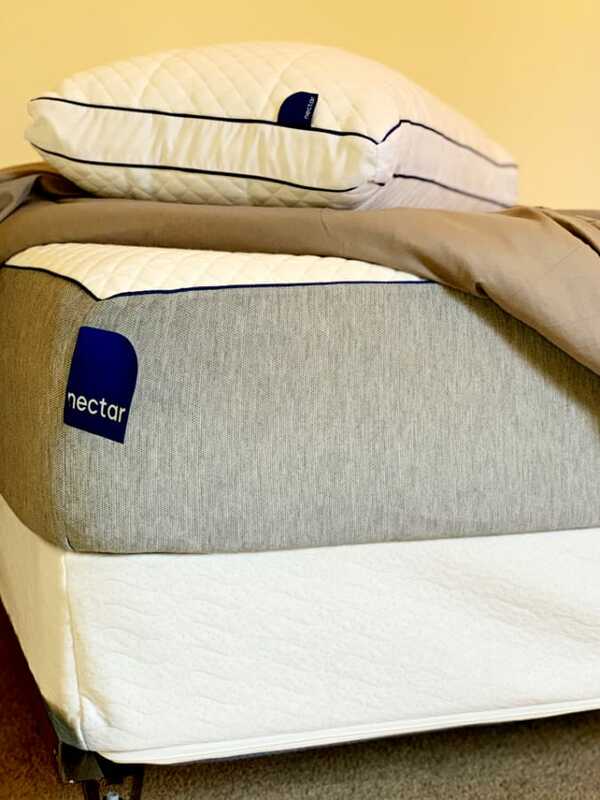 How good does the nectar mattress sound! Definitely a lovely way to upgrade any bed I think. 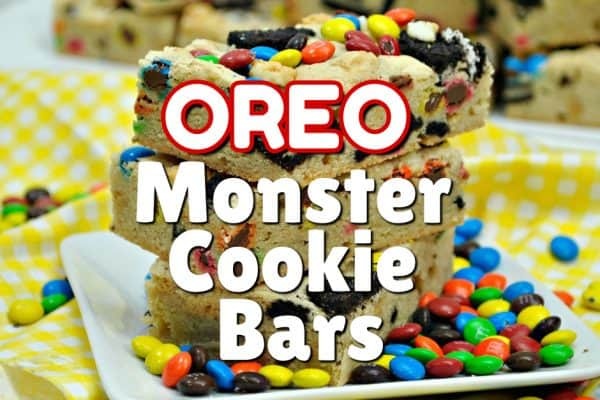 I could 100% see me grabbing one of these for our bed. This mattress sounds like a great option! I love that it comes delivered to your door. My hubby and I are in desperate need of a new mattress so I will definitely consider this one! 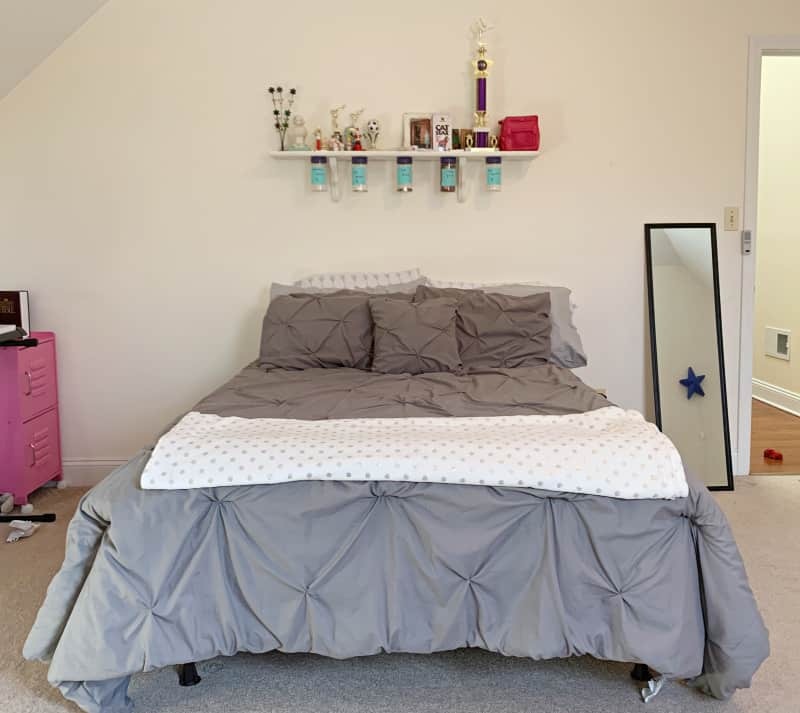 That bedroom SCREAMS teen girl! I absolutely adore the setup, and that comforter is sophisticated! I think you got a winner!